We’ve found a hidden gem tucked among hundreds of national parks and sites throughout the country and we want to make sure you know about it, too. You may hear “National Park Service” and think that involves a lengthy road trip out to Yosemite National Park or somewhere else far away, but there are plenty of places nearby you can visit and incorporate into your summer adventures. 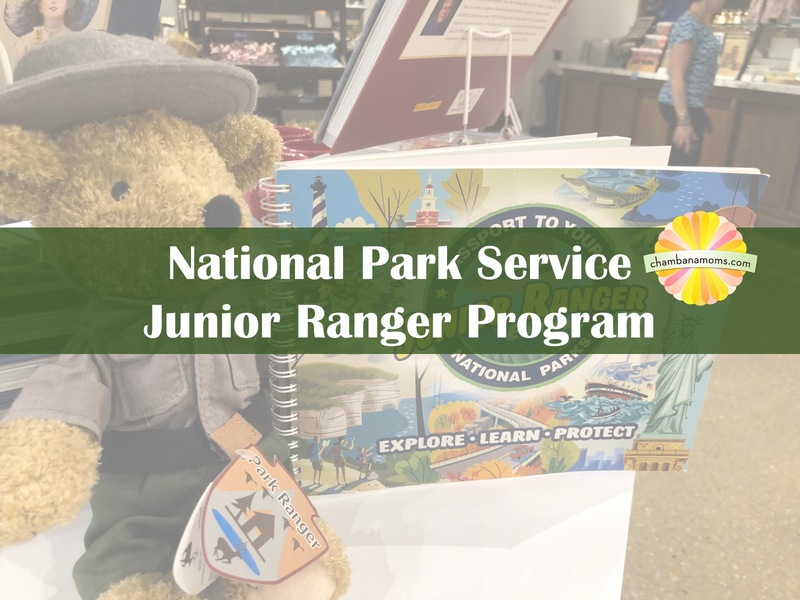 The NPS Junior Ranger program is an activity-based program conducted in almost every park in the country. Activity based means things for your children to do when you’re traveling outside of Champaign-Urbana and heading off on family adventures! Junior rangers are usually 5-13 years old, though older/younger siblings can team up to work together on activities and make it a family affair. Lewis & Clark National Historical Trail (various locations), among others. 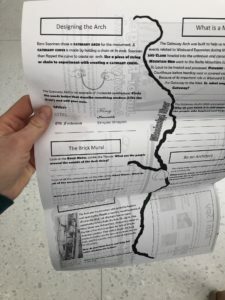 Of course, there’s much more than activity sheets to do when you visit a National Park or National Monument. 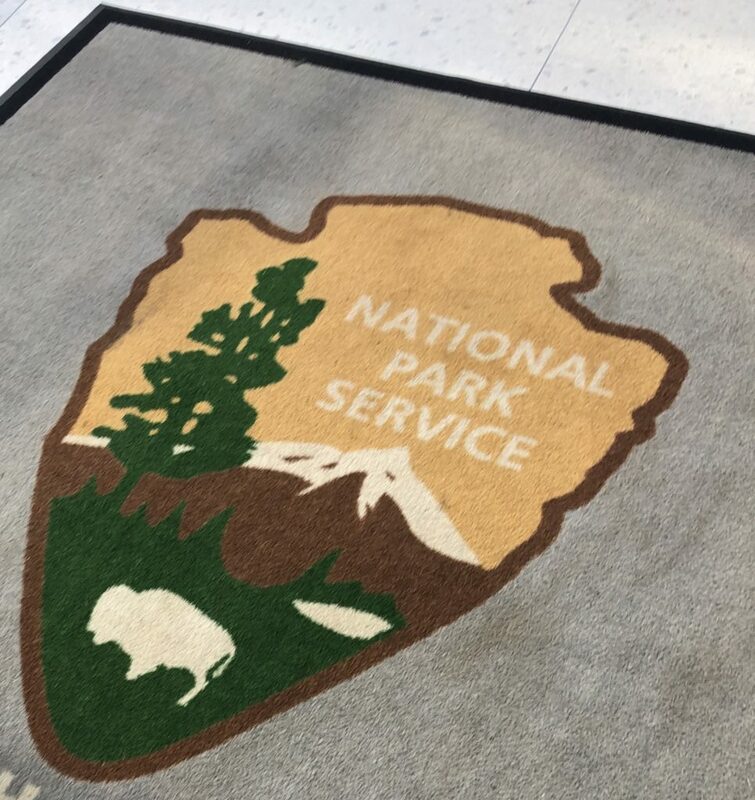 Check out the kids page of the National Park Service website to learn more about individual parks you may want to visit as a family. Entrance fees vary, as some are free and many others charge by the car/person. It really just depends on where you are. 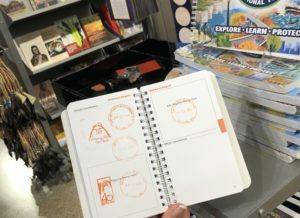 You can also pick up a National Park Service Passport book (pictured, available in gift shops or online from about $10 up) to get a stamp every time you visit a site. It’s like a U.S. passport, full of U.S. locations … no need to leave the country! We also saw some kids wearing vests, as you can collect patches as you visit National Parks (think the scouts). The National Park Service “Every Kid in a Park” initiative provides kids in the fourth grade (beginning Sept. 1) with a pass for the entire year. Kids can even bring a “car full of family and friends” with them into the parks. It’s about getting the next generation connected with NPS in person, for an entire year!